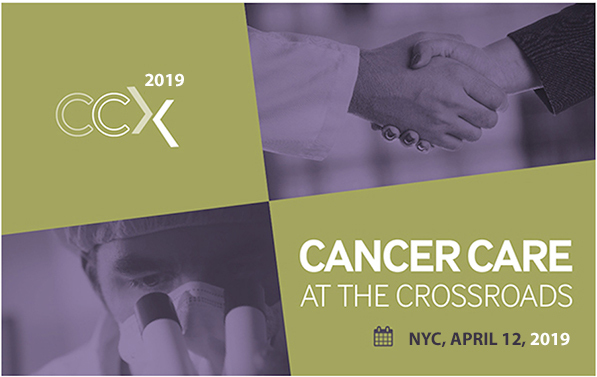 The latest developments in cancer care research, clinical care, and cost/pricing through the lens of health plans, academic cancer centers, pharma, and providers/oncology groups and what has happened over the last 12 months. New innovations and technology to improve diagnosis, patient-centered and integrated care, survivorship programs and palliative care. 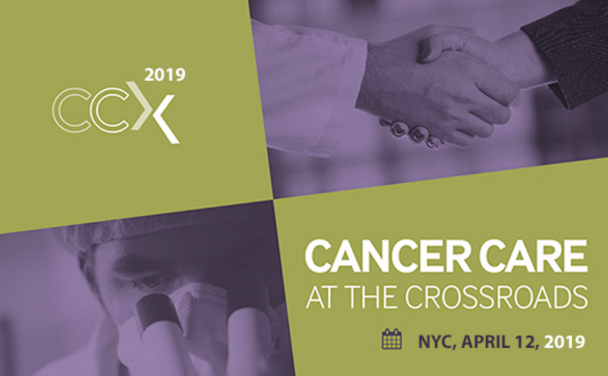 The future of cancer treatment and the challenges and opportunities around genomically-driven decision making. New partnerships being formed to facilitate innovation. 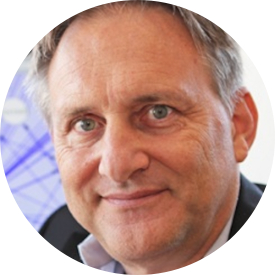 The use of large data and analytics to improve outcomes and reduce cost. The challenges facing health plans, providers and governments in financing new innovative cancer treatments in a changing health policy environment. How genomics, precision medicine, immunotherapeutic and biosimilar therapies will change the future of cancer care. The realities and challenges of innovative new cancer modalities like CAR T-Cell Therapy. The impact of these new innovations on patients and families and how they are being reported in the media. What's getting in our way of moving forward in these areas. 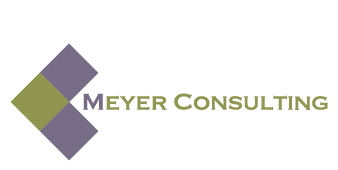 Meyer Consulting is an international health care consulting and recruiting firm which brings leading experts together in collaborative settings to build better health care solutions. 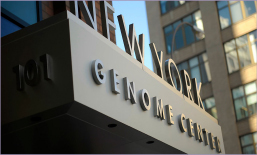 The New York Genome Center is a consortium of renowned academic, medical and industry leaders focusing on conducting and translating genomic research.